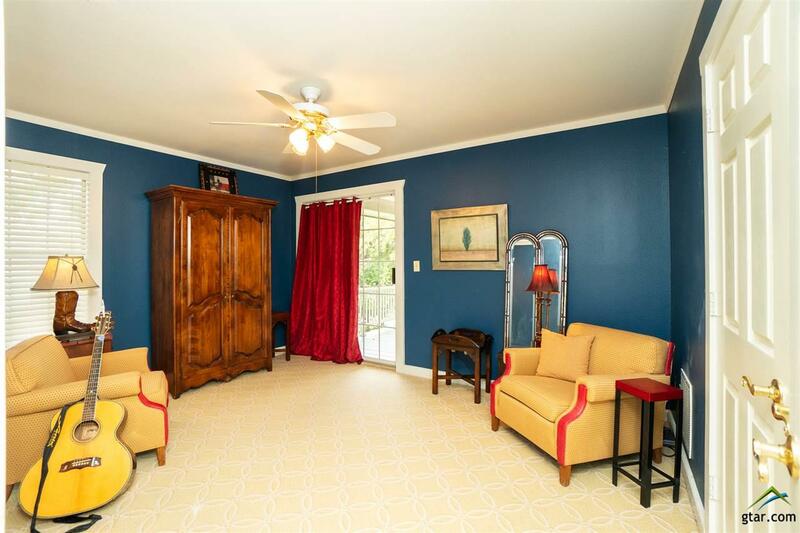 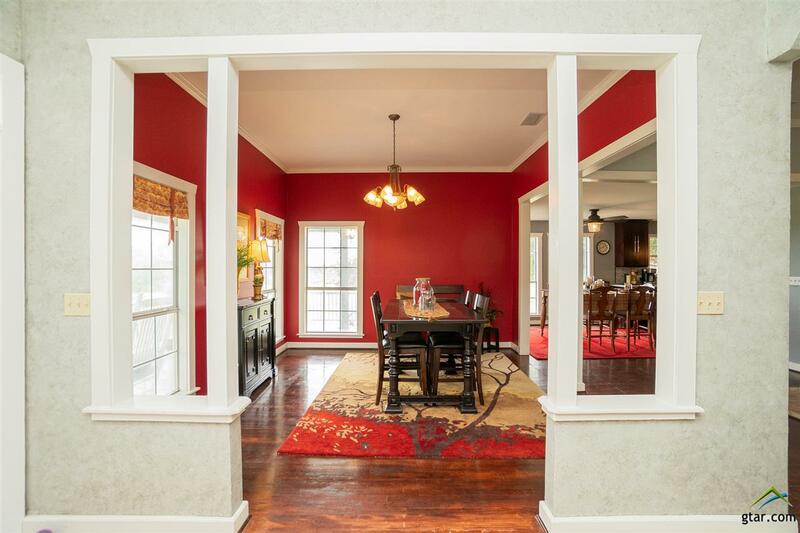 The long winding road to this entrance to the home is delightful. 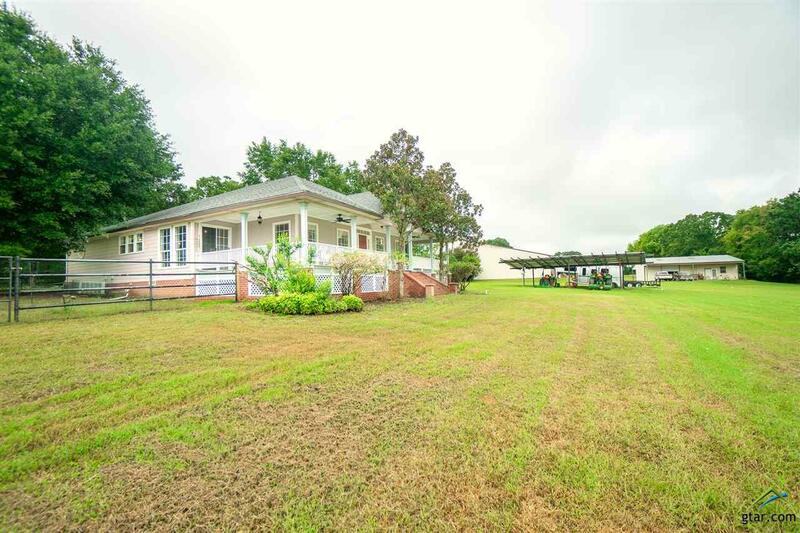 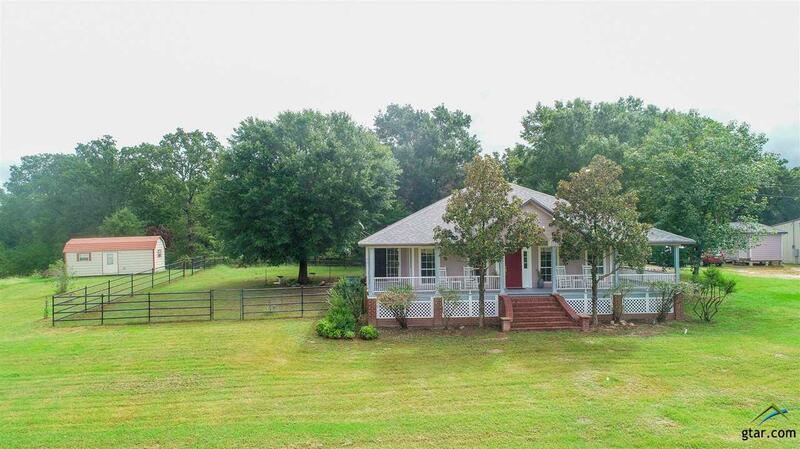 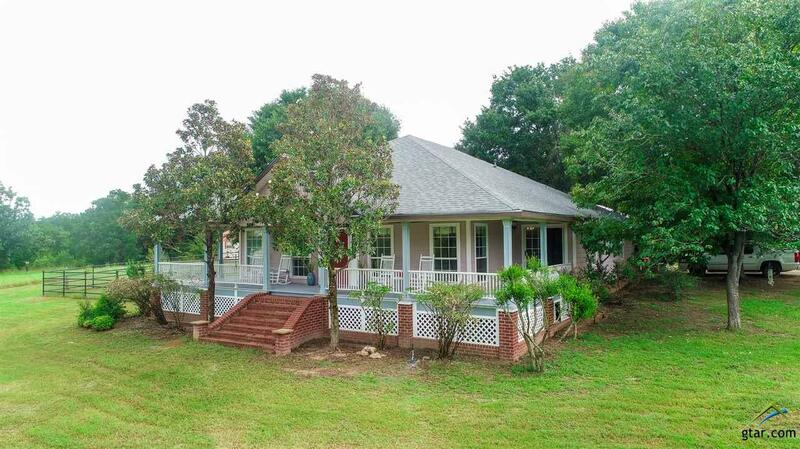 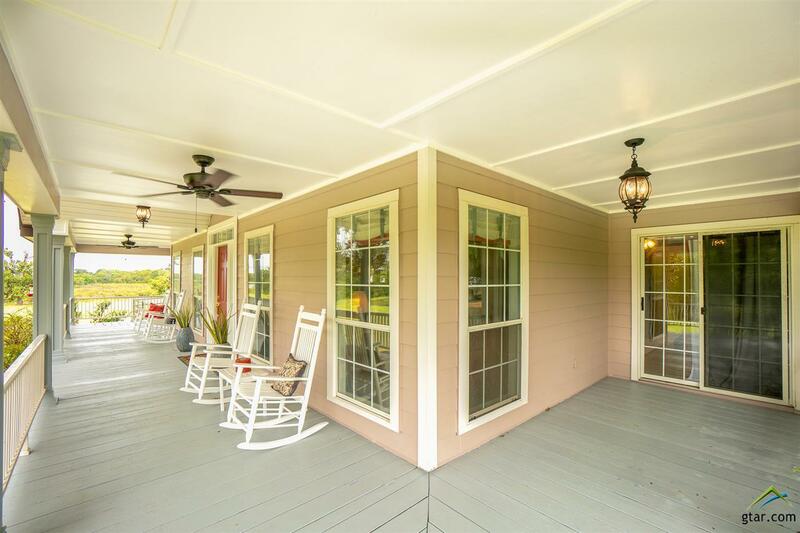 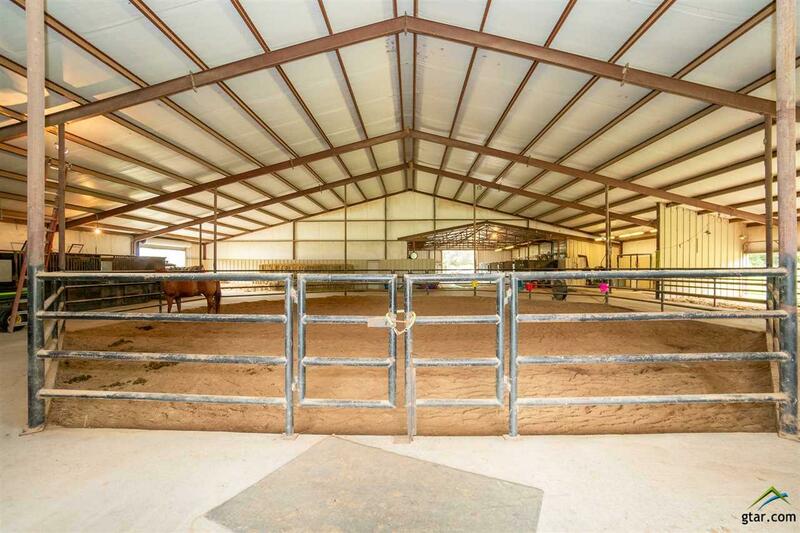 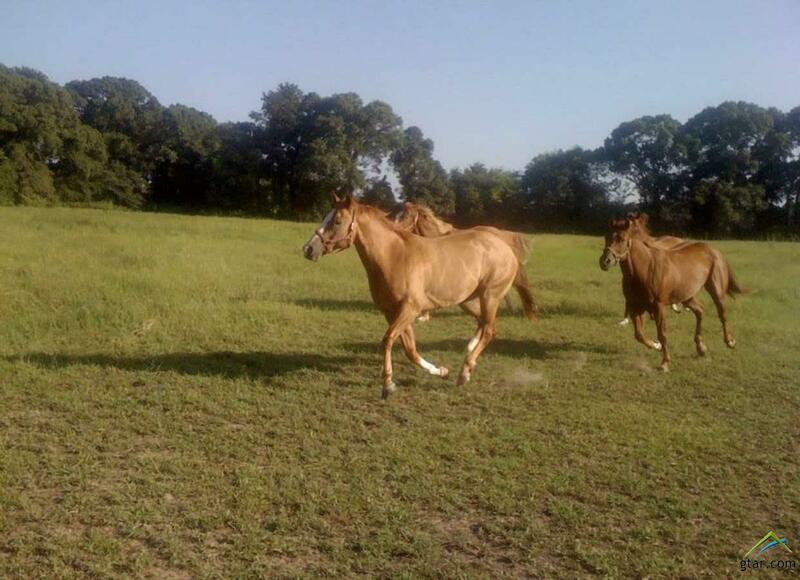 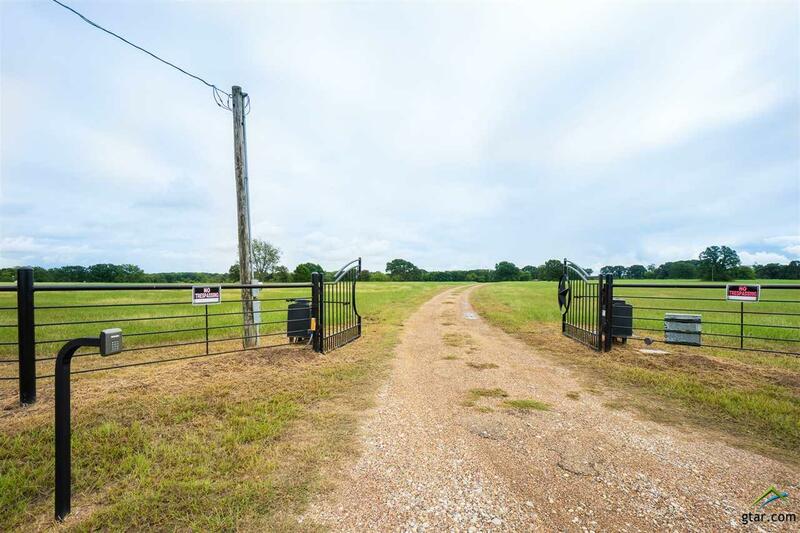 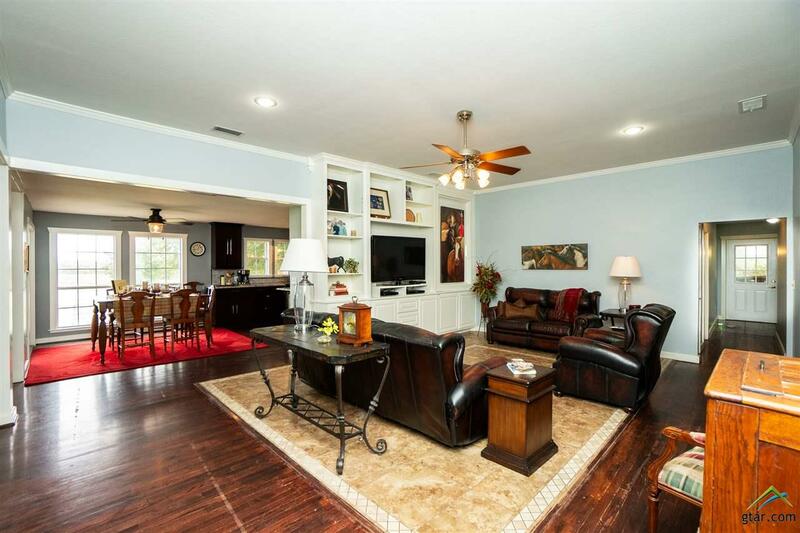 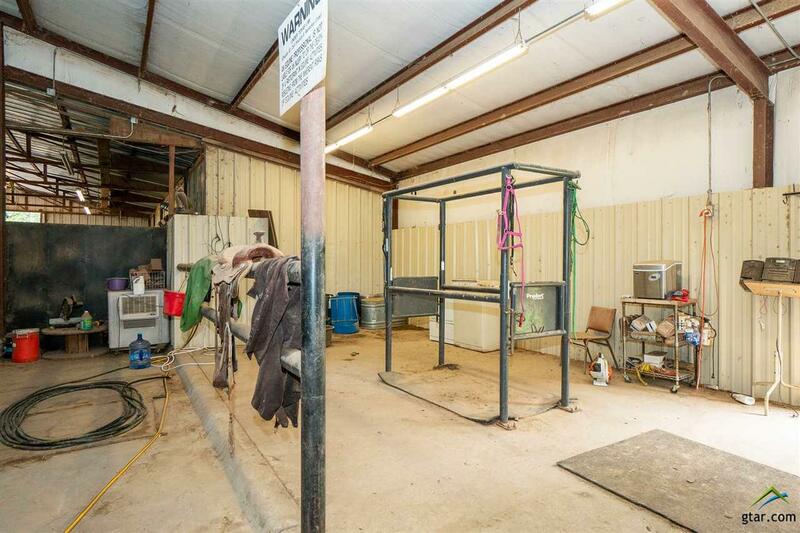 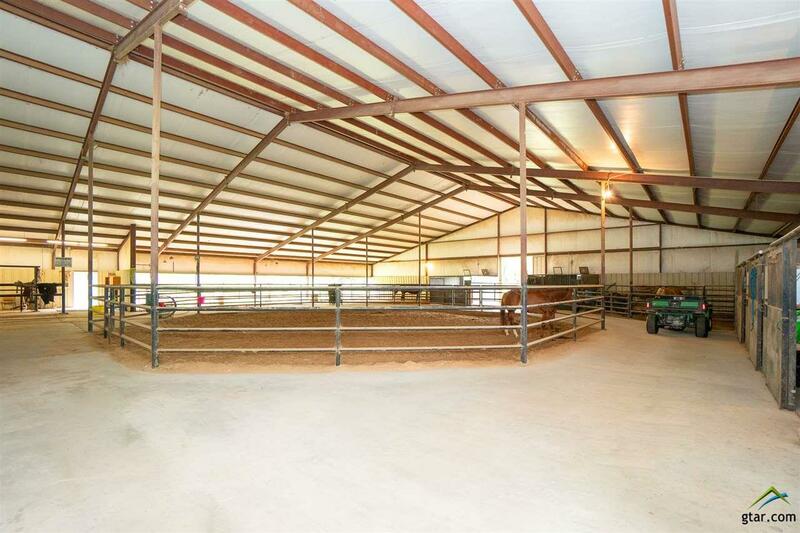 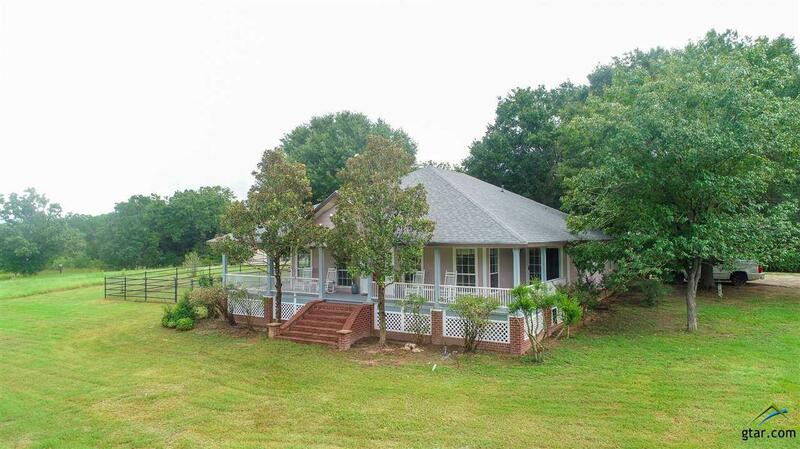 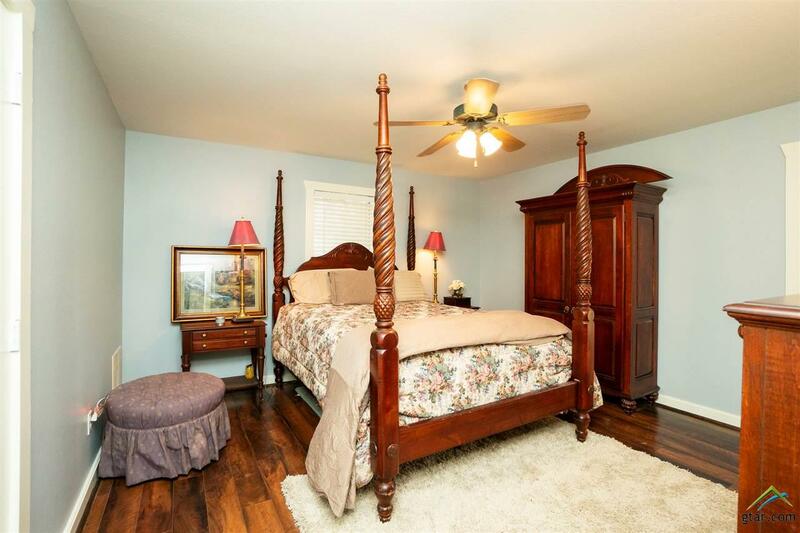 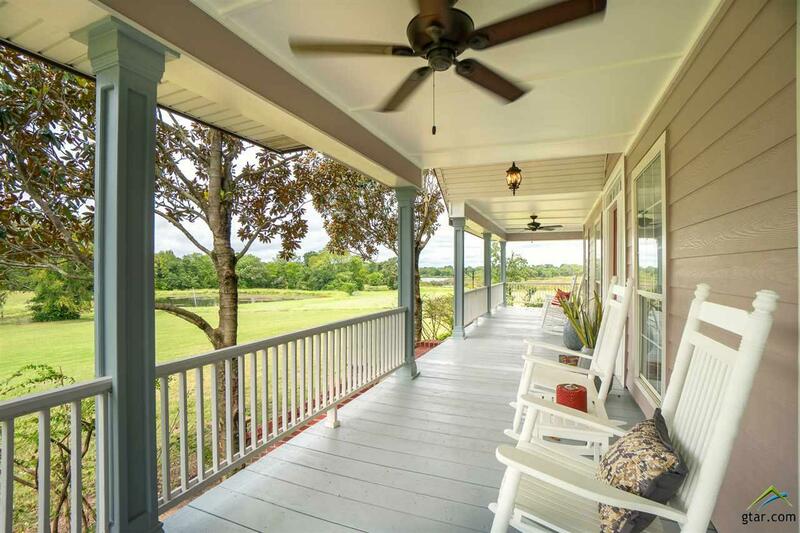 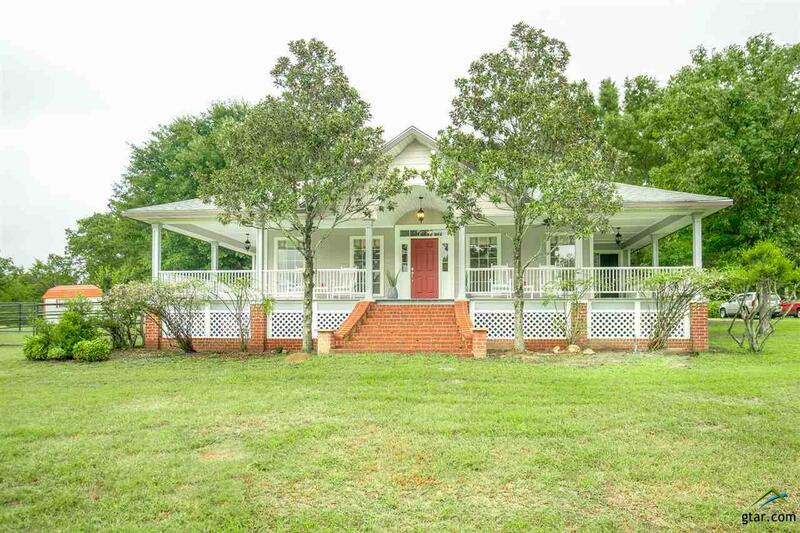 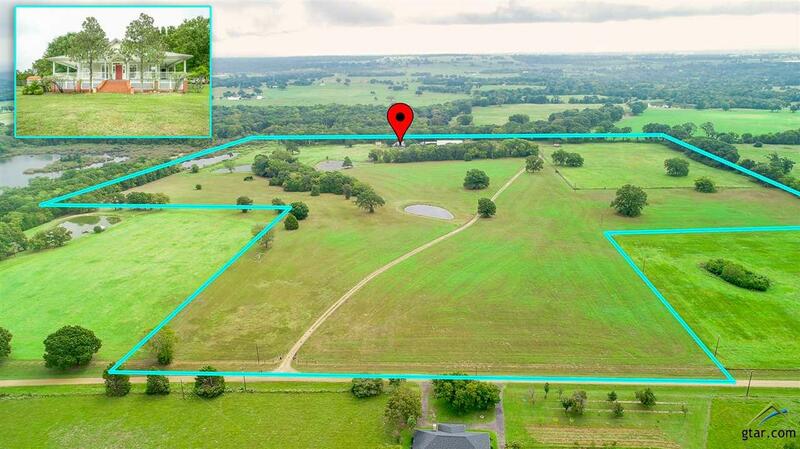 You have it all right here in East Texas with 60 Acres, 3 stocked ponds, Beautiful Horse barn, 8 over sized horse stalls, wash bay with horse stock with 12,500 sq. 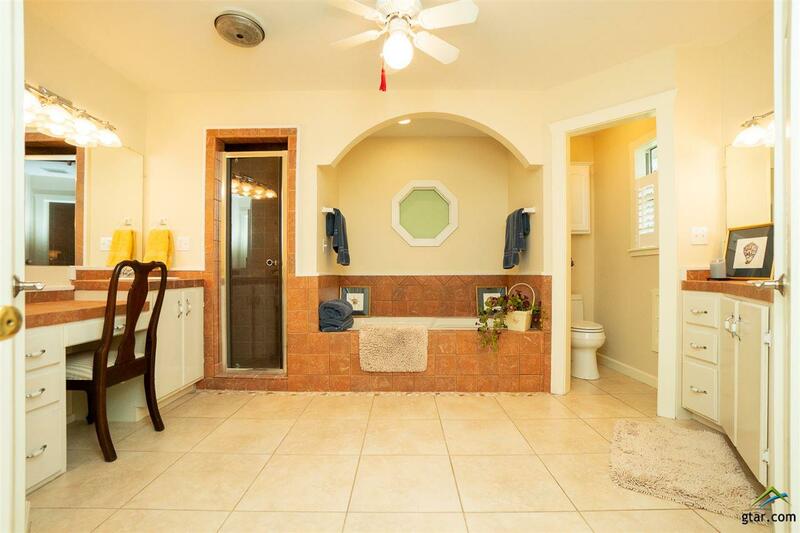 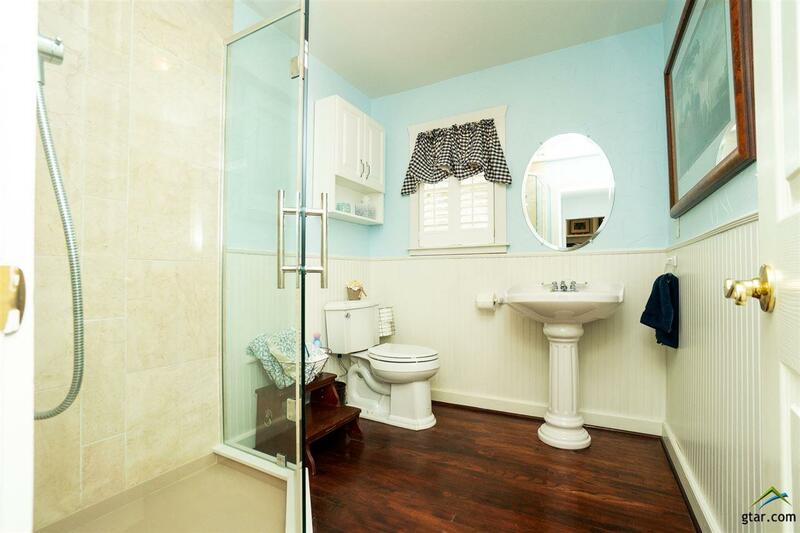 ft. (100x100 & 50x50) with electric hot & cold water. 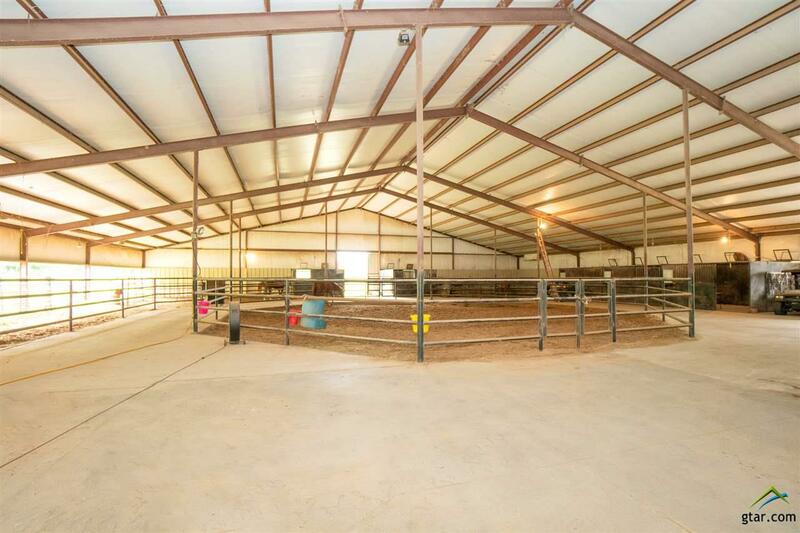 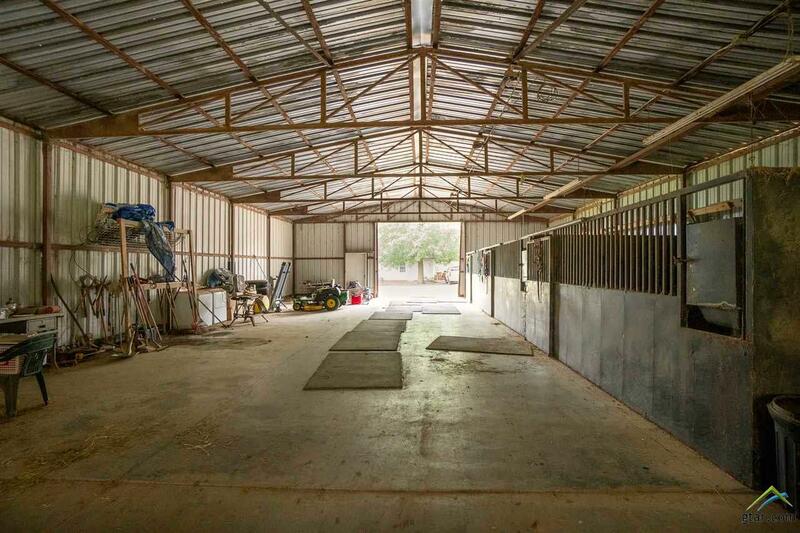 Also, included 54 ft indoor working arena, 200 X 100 fenced corral. 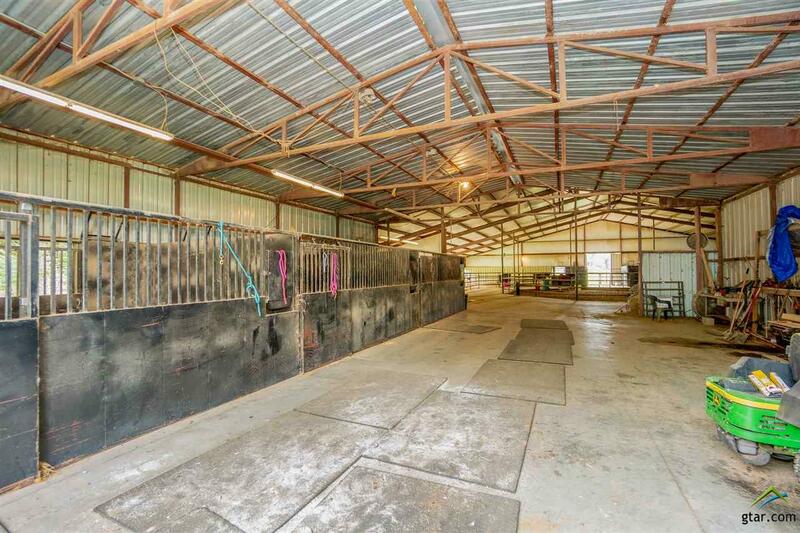 With fenced & Under Cover Holding Areas. 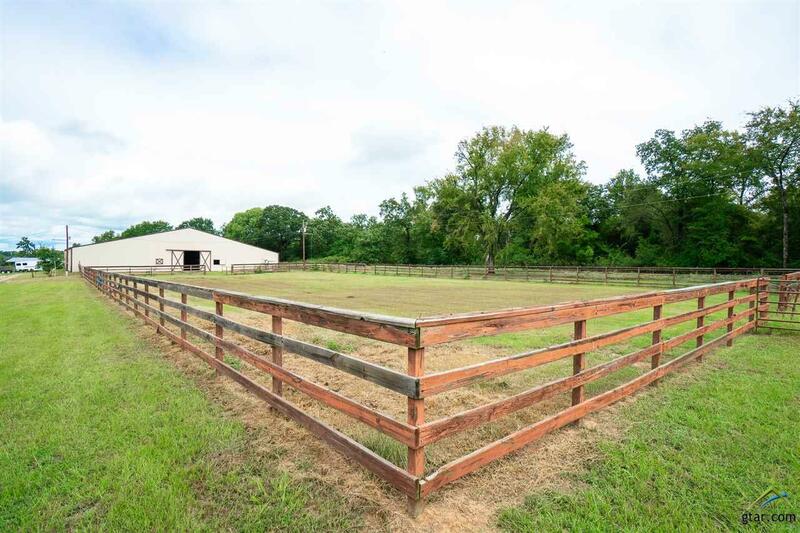 50 Acres of hay production available. 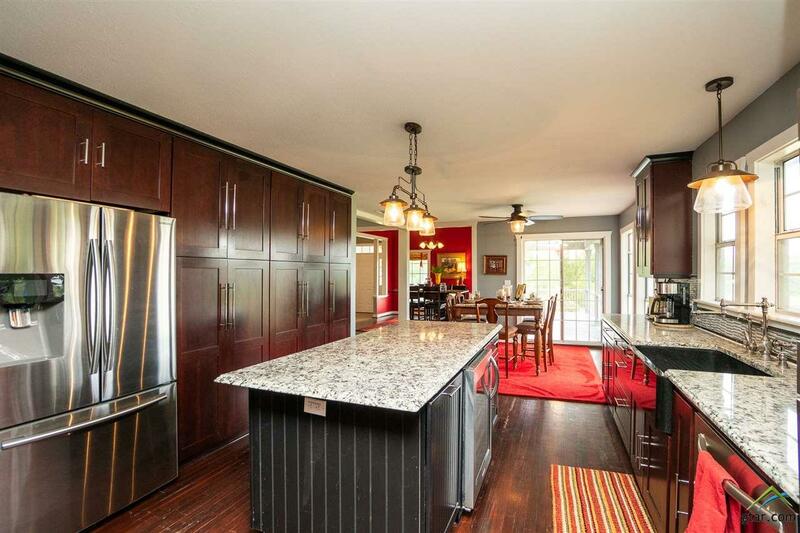 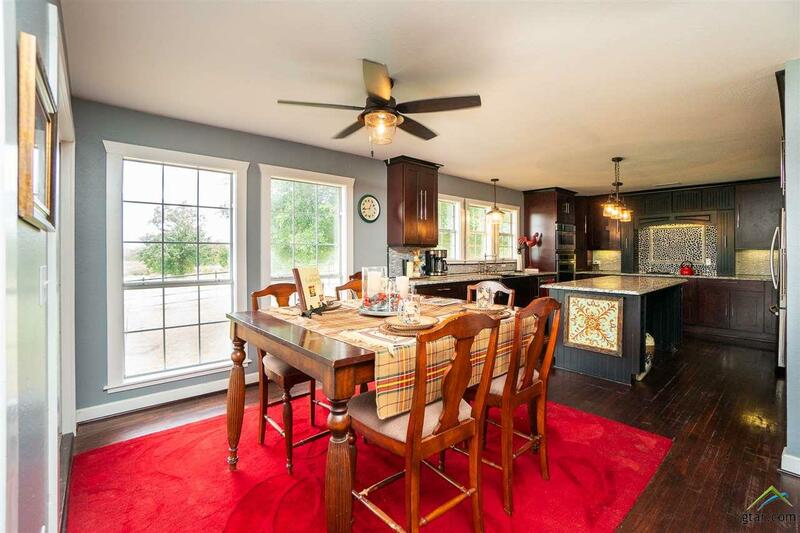 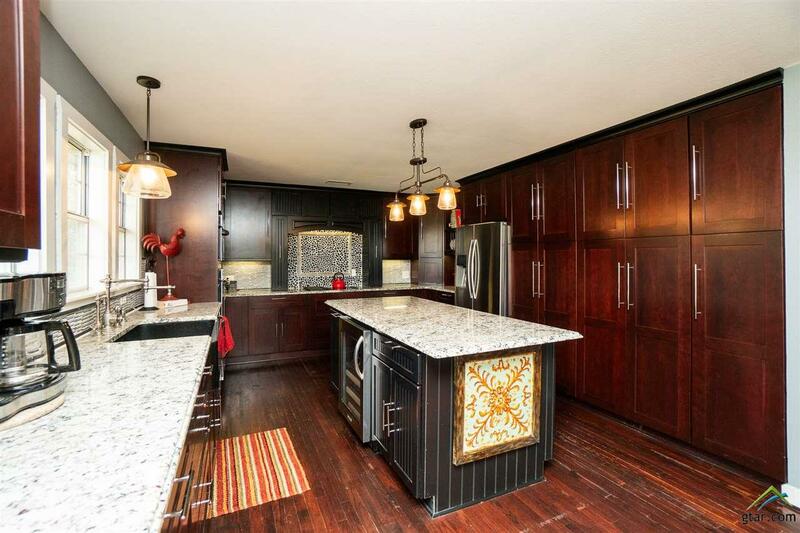 The home has updated gourmet's kitchen, double oven, warming drawer and electric stove with all Kitchen-aid Appliance & fridge. 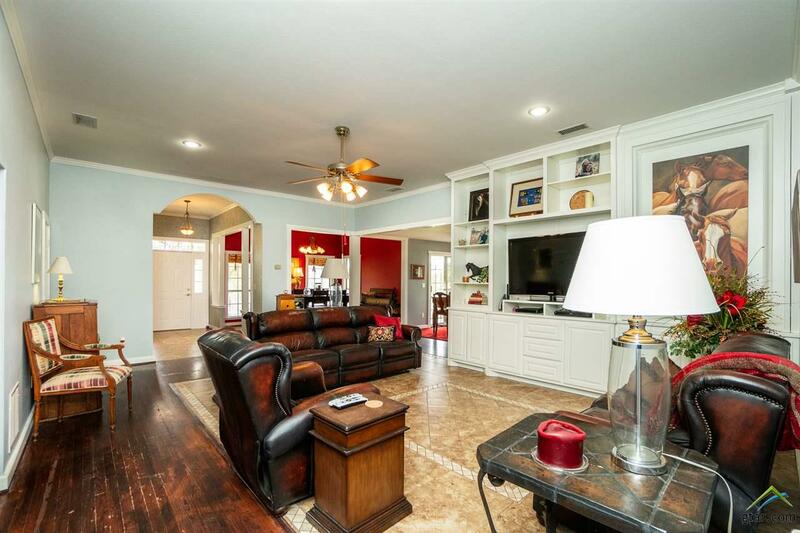 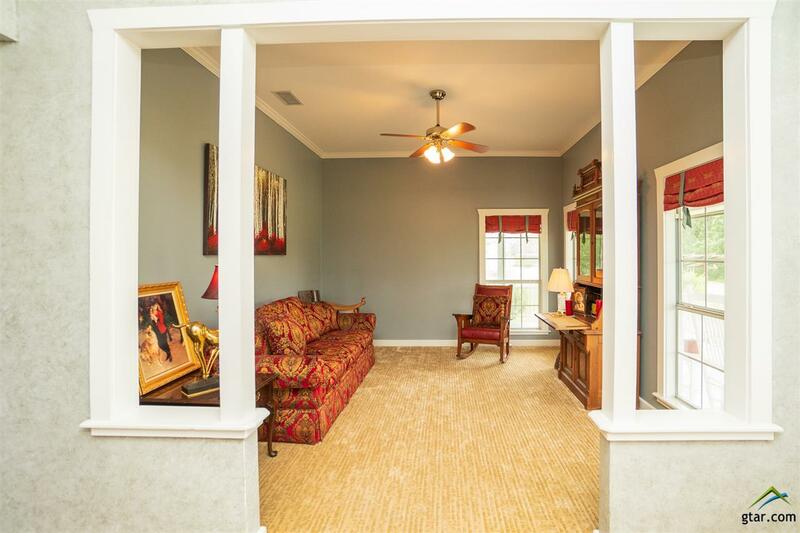 You will love all the windows of sunlit coming into the home with 3 bedrooms and 3 bath with a open floor plan and 2 Living area's. 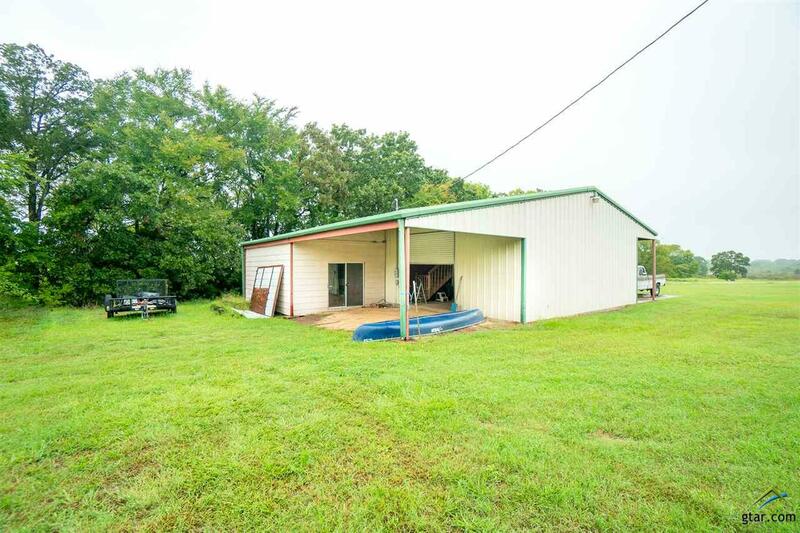 3 car carport. 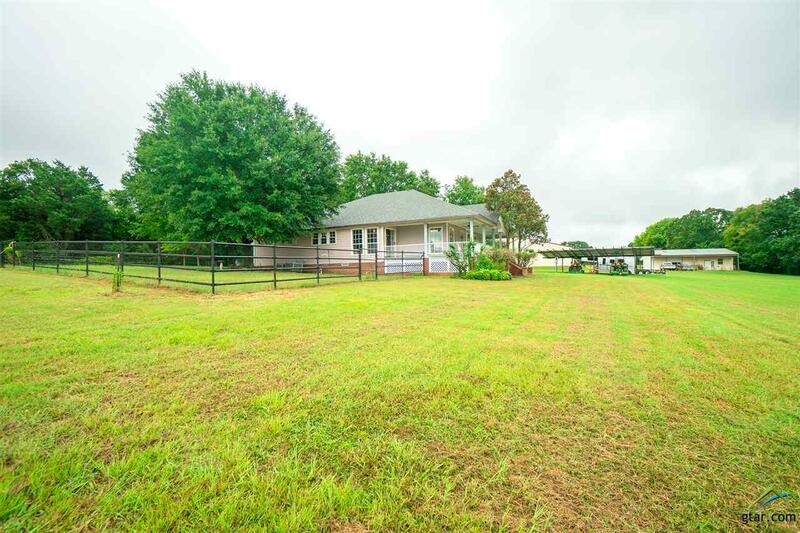 Solar panels to keep your utilities very convenient & 2 deep wells on the property. 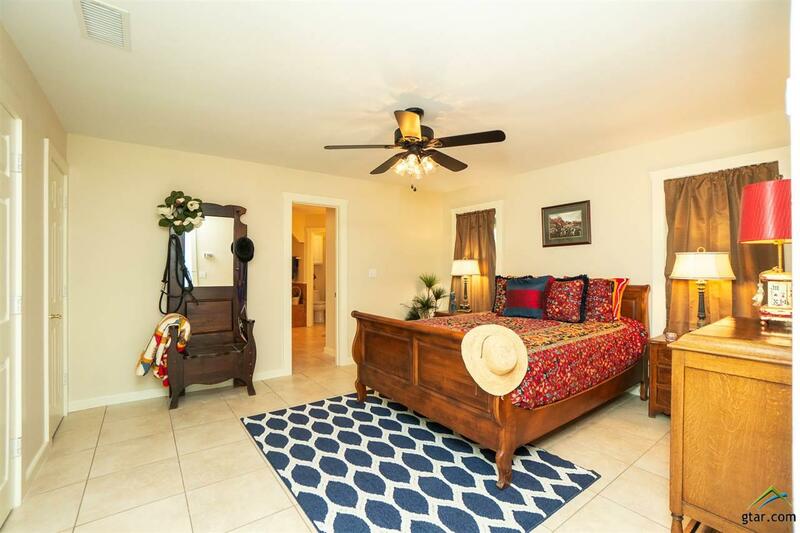 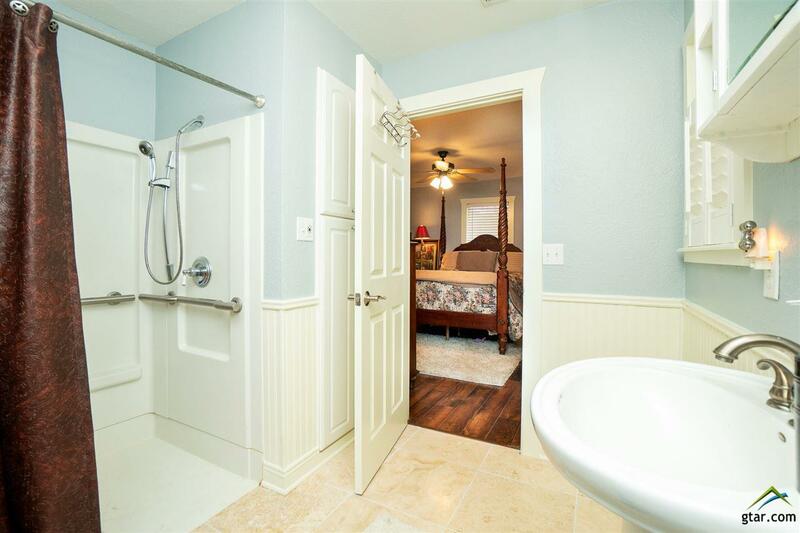 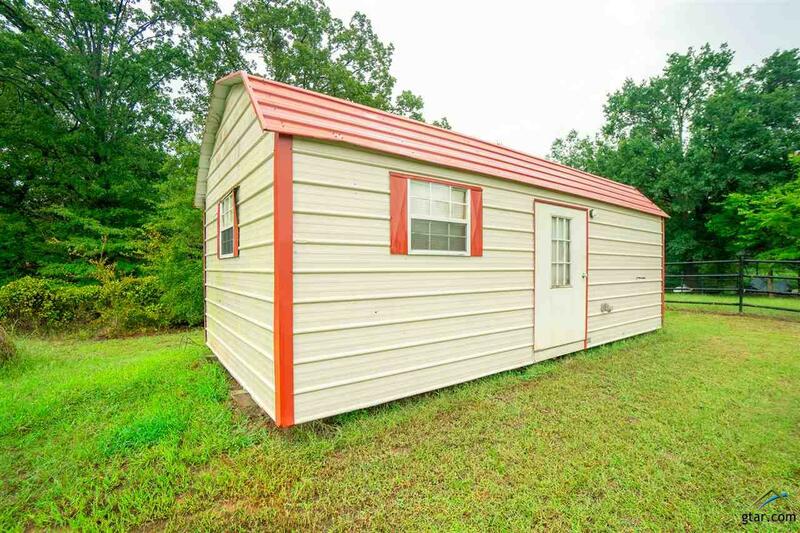 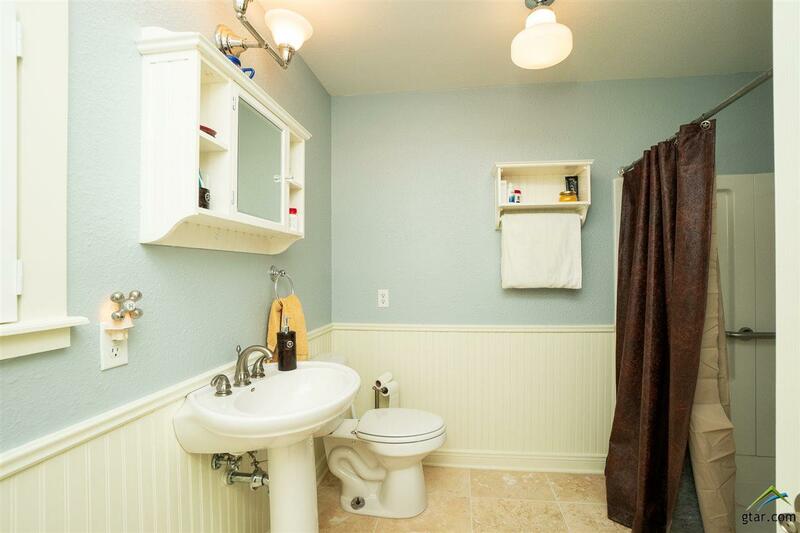 There is an additional 2 bedroom, 1 bath, for your ranch hand or mother-n-law suite, with alittle update. 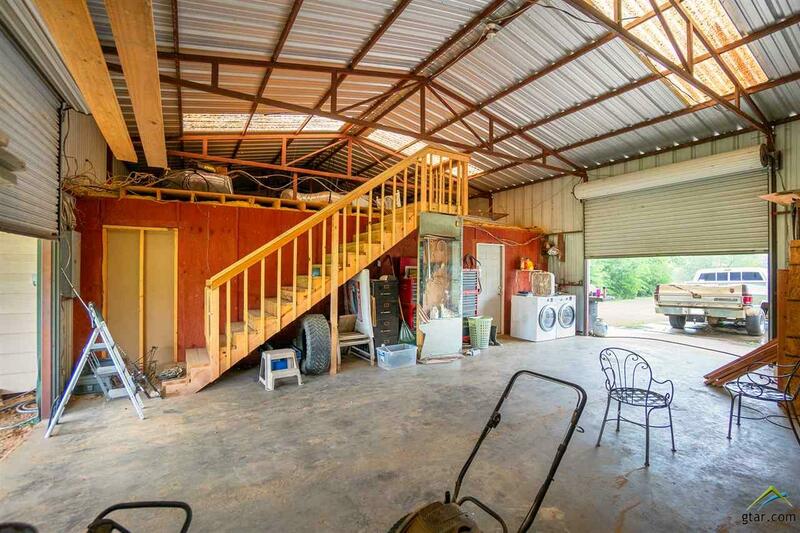 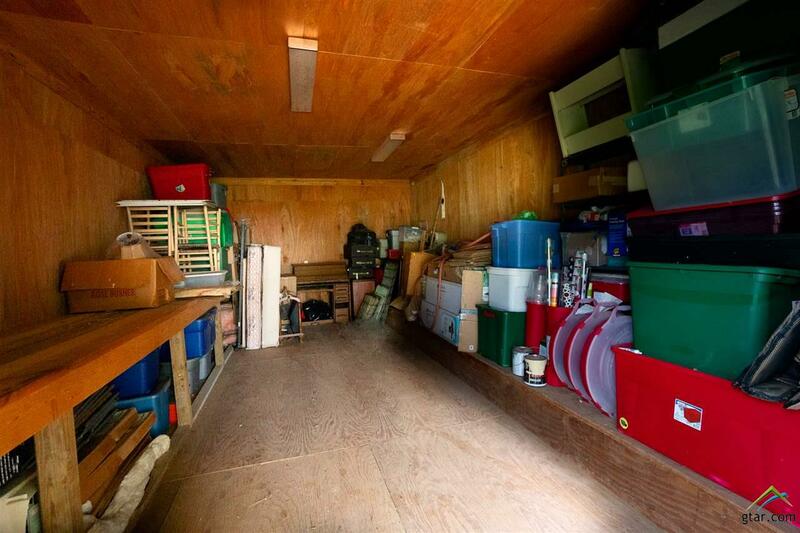 Loft storage & garage, storage and work shop, with 2 other storage buildings.